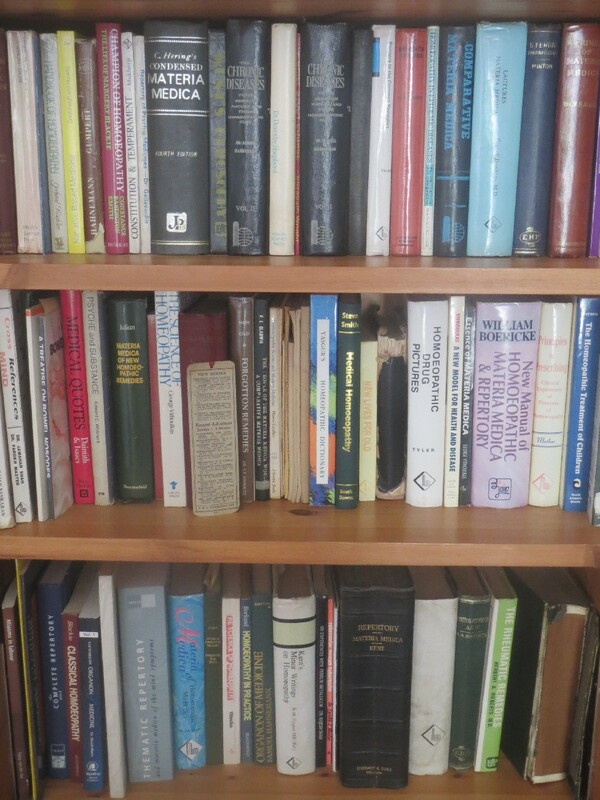 The library was originally donated to the college by Dr Ken Metson but is growing all the time with kind donations from the Homeopathic community. Books are available for reference at college or may be taken out on loan. The college bookshop is run by either students or graduates of the college. We do our best to recommend the most useful or essential texts though students should note that there are many many homeopathic books available and they may wish to take some time to familiarize themselves with various titles before they purchase their personal choices.